Rob Evans is the Executive Director of the Independent School Alliance. In this role, he functions as the chief executive officer for the organization and works to advance its long-term viability. In collaboration with the Admissions Team, Rob ensures ongoing programmatic excellence and establishes relationships with first-class attention to families and member schools. Enacting stewardship, Rob develops resources sufficient to guarantee the financial health of the organization, while also delivering consistent quality of administration and public relations. A native of Memphis, Tennessee, Rob is a married, proud father of four children: two sons and two daughters. For the past six years, Rob has served as an Upper School history teacher at Chadwick School in Palos Verdes. In addition to that role, Rob served as the Site Director for the Johns Hopkins Center for Talented Youth at Windward School. Prior to moving to Los Angeles, Rob was the Assistant Principal and Director of Diversity at the St. Louis University High School in Missouri. Rob holds an Ed.S. in Educational Leadership and Administration from St. Louis University, an M.A. in International Relations from Webster University, and a B.A. in History from Lane College in Jackson, Tennessee. Rob also serves on the boards of the Southern California People of Color in Independent Schools (SoCalPOCIS) and The Drinking Gourd, which provides resources to college-bound students. 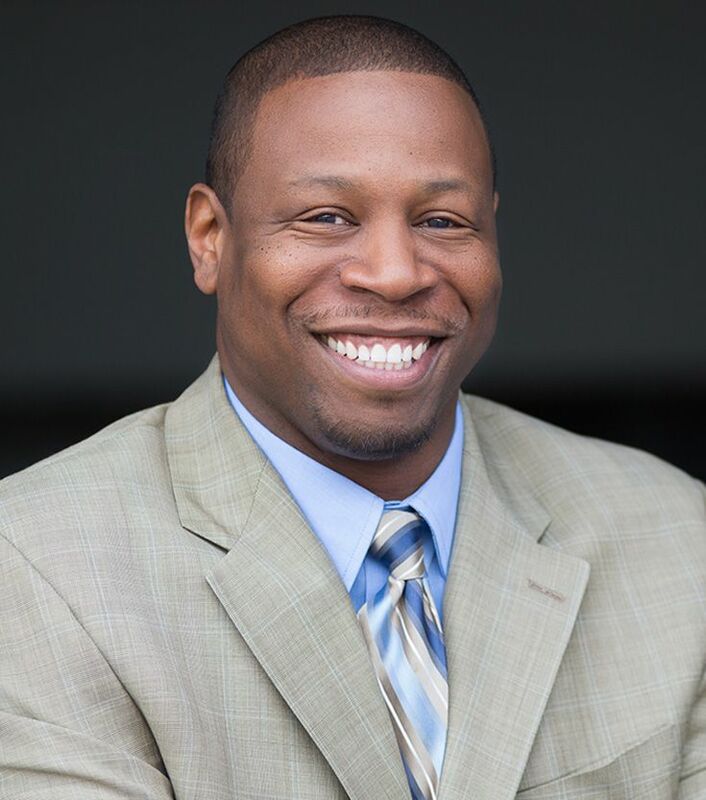 A staunch advocate for the ideals of equity and inclusion, Rob has played key roles throughout his career in teaching, diversity training, leadership, and as a presenter at local and national conferences. Rob is also an independent school parent—his children attend Brentwood School, where his wife is an elementary school teacher. He is an avid traveler and is excited to visit places on his bucket list in the future. In his free time, he enjoys riding bikes with his children, watching Jeopardy, and listening to his favorite podcasts.